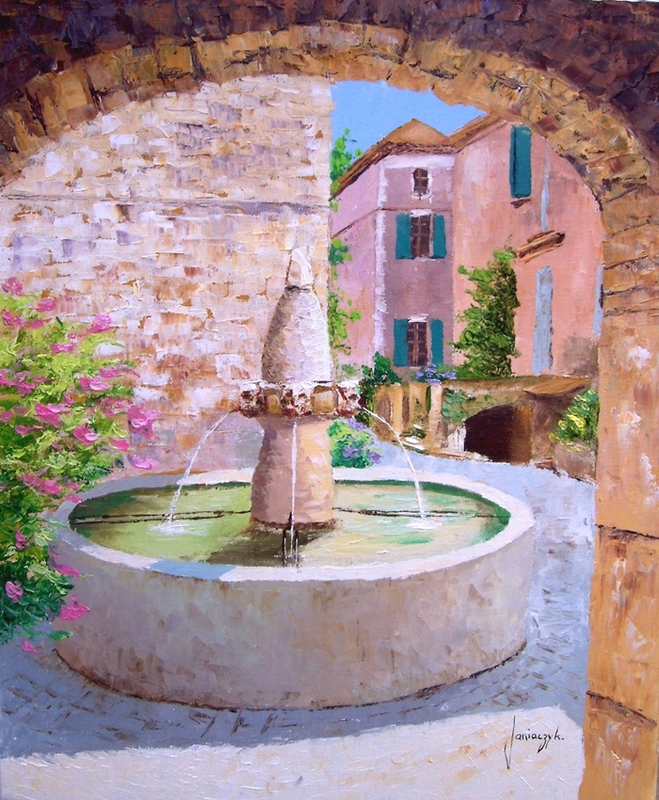 Jean Marc Janiaczyk, French painter, since his childhood he draws, in 1991 at the age of 24 he began to paint. 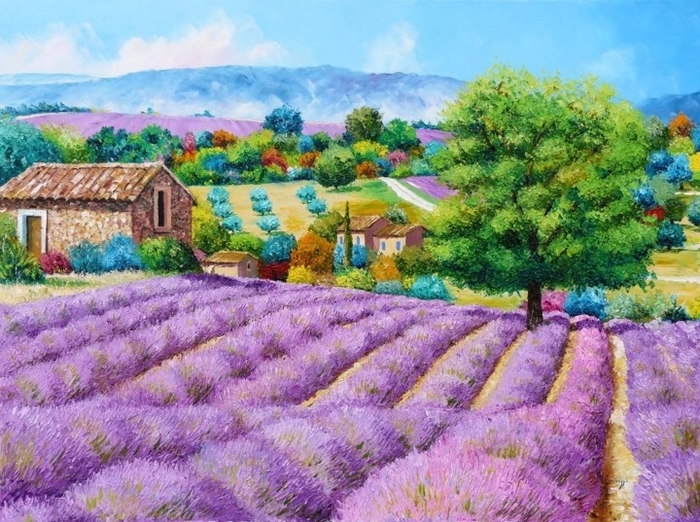 Many years to draw, gave him a solid foundation in drawing. 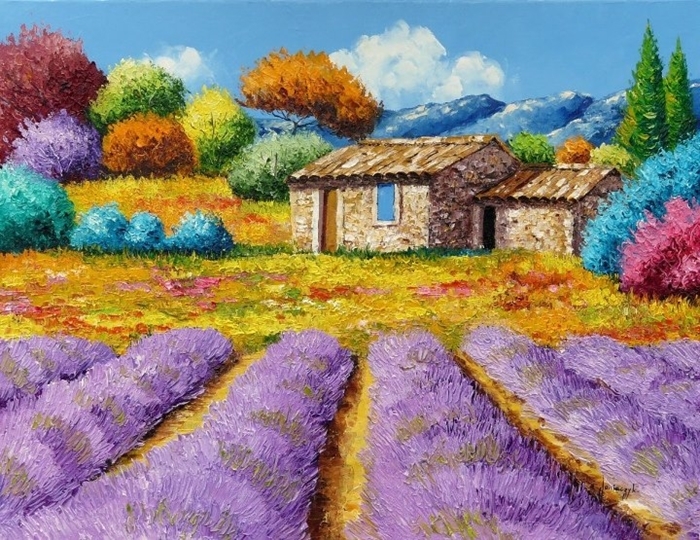 He paints only with oil colors. 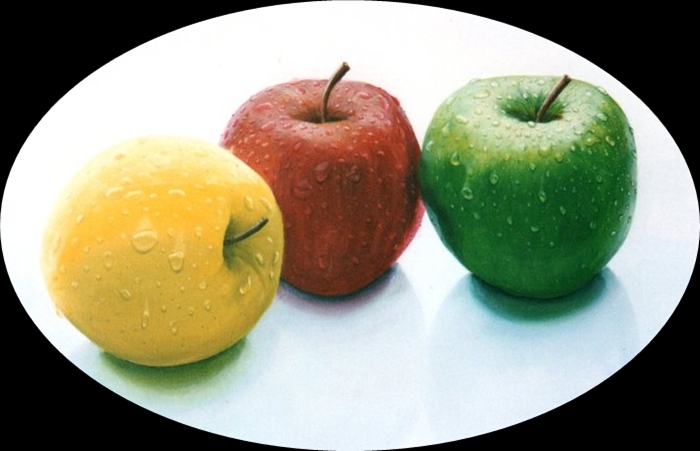 He started with a very difficult technique: Hyperrealism. 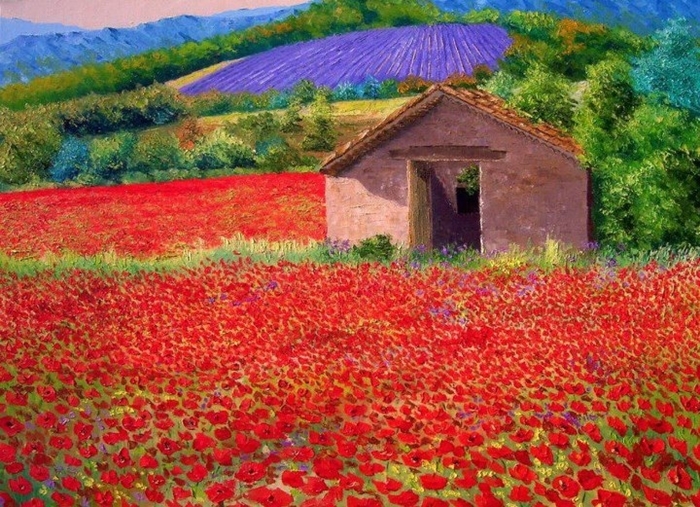 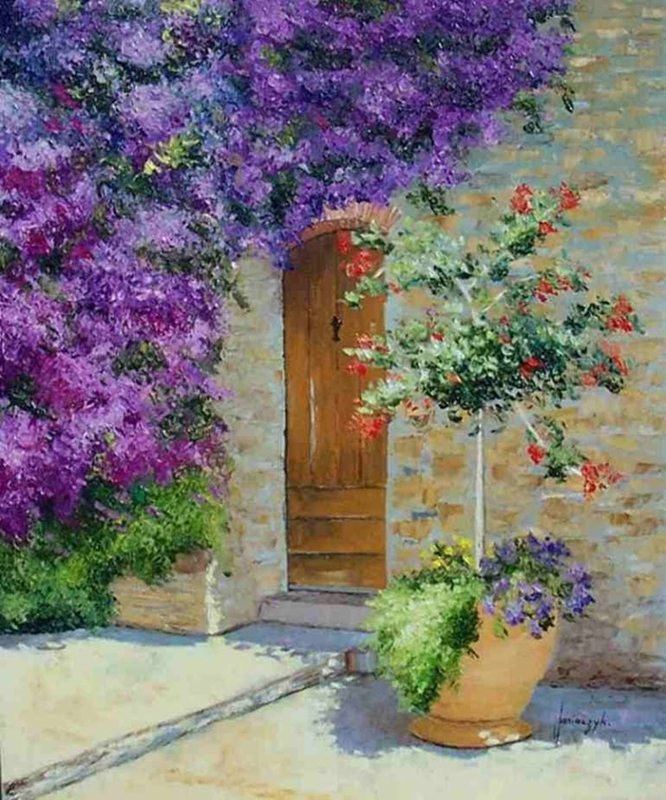 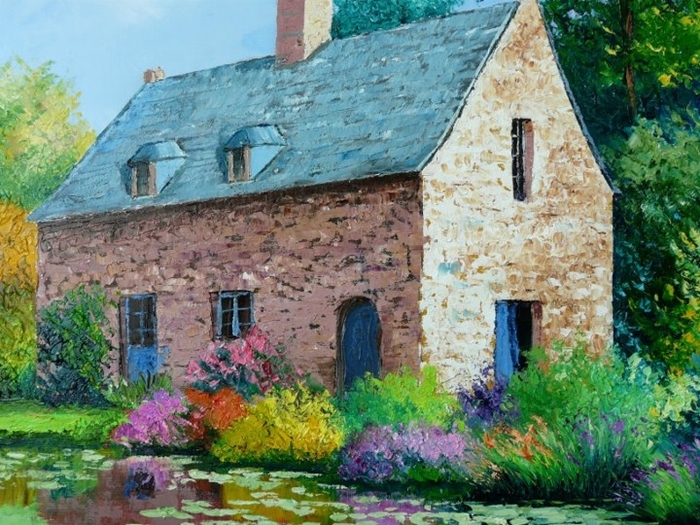 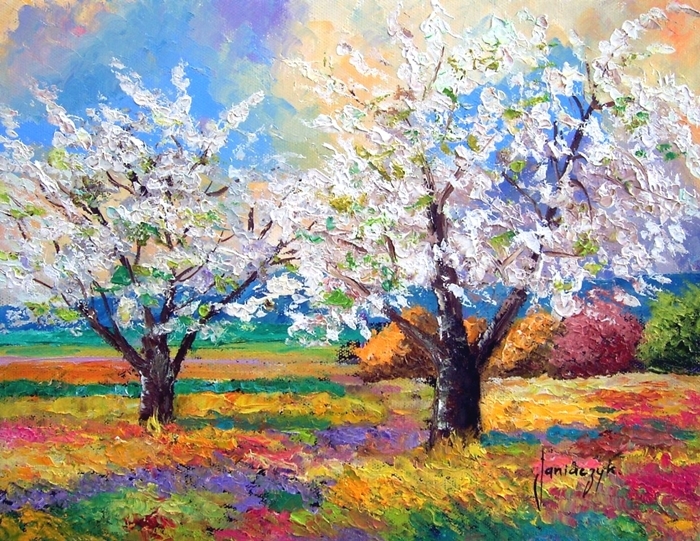 In 1999 he used for the first time a palette knife to paint flowers on one of his paintings, and since he painted exclusively with palette knifes, in a style between realism and impressionism. 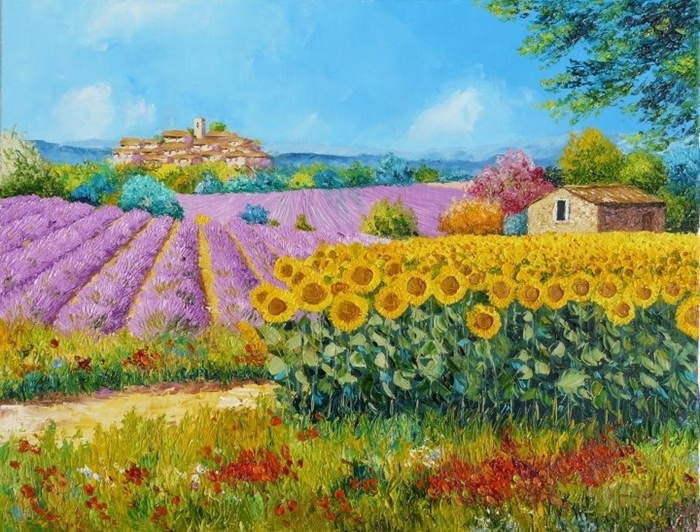 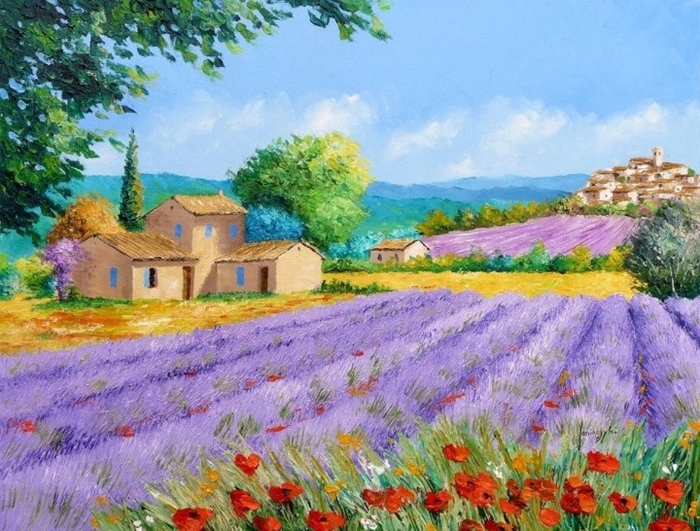 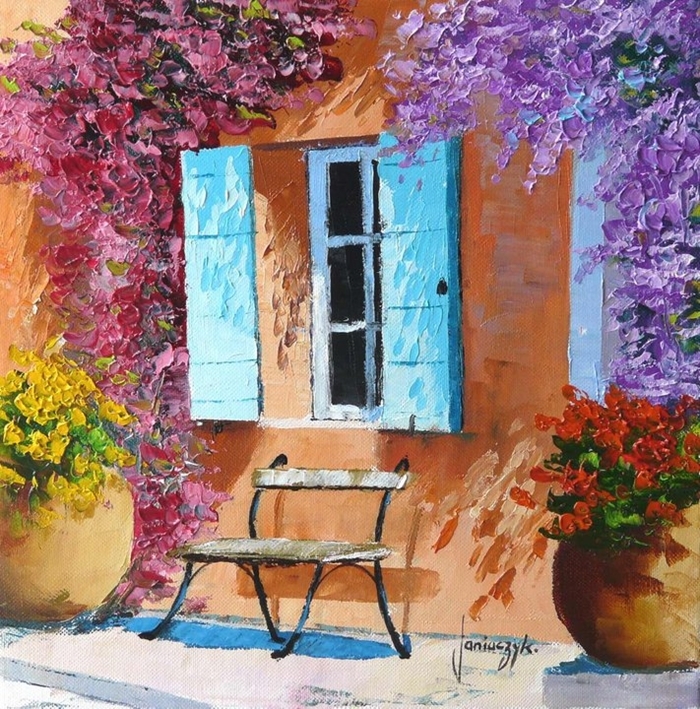 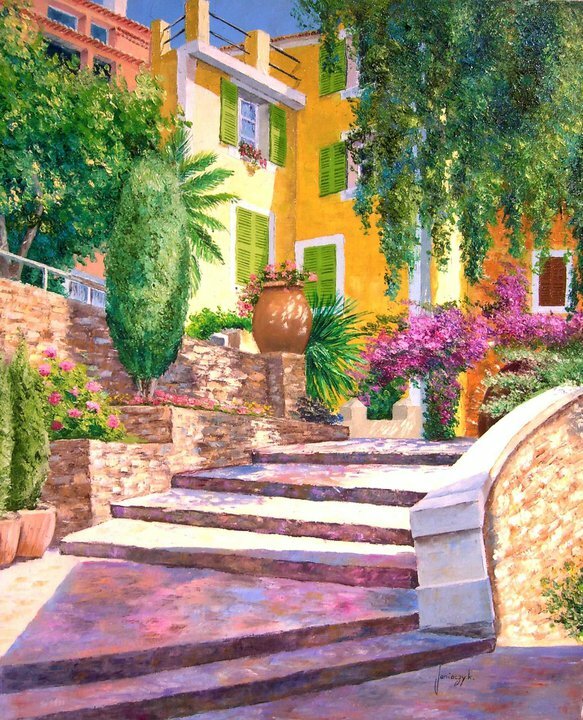 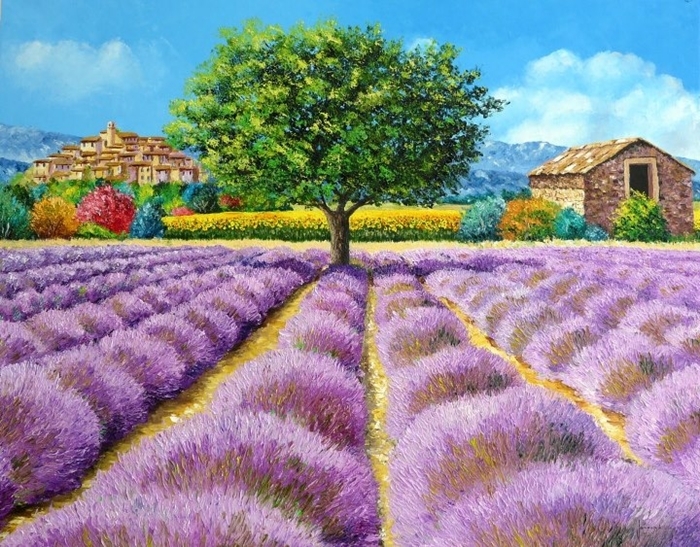 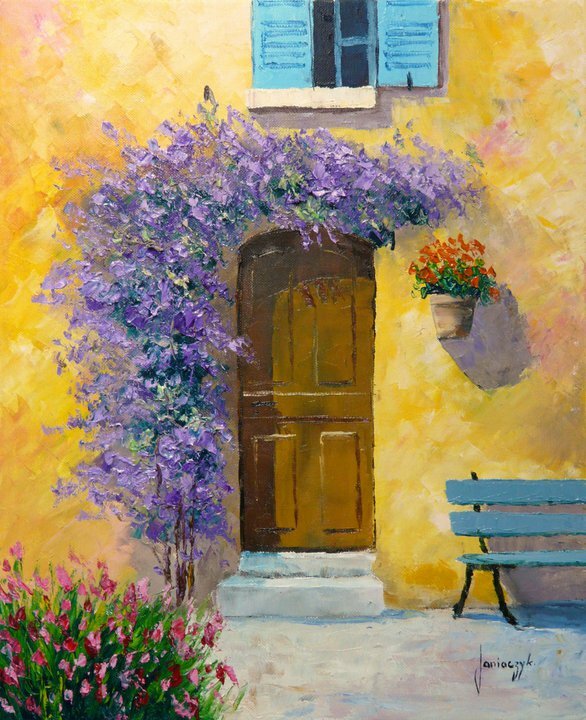 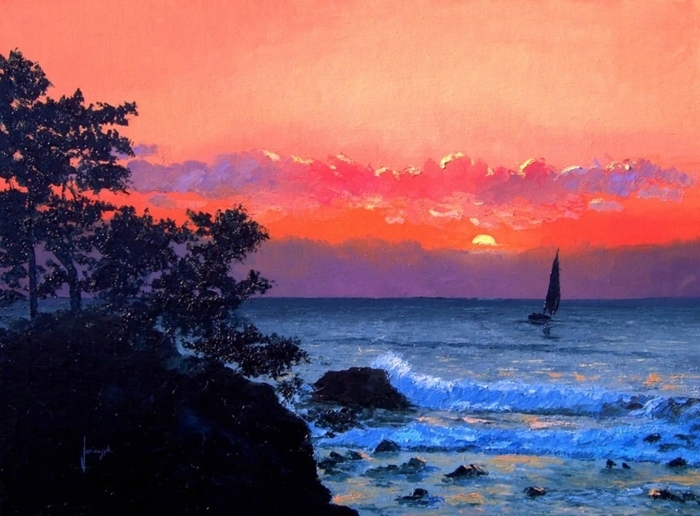 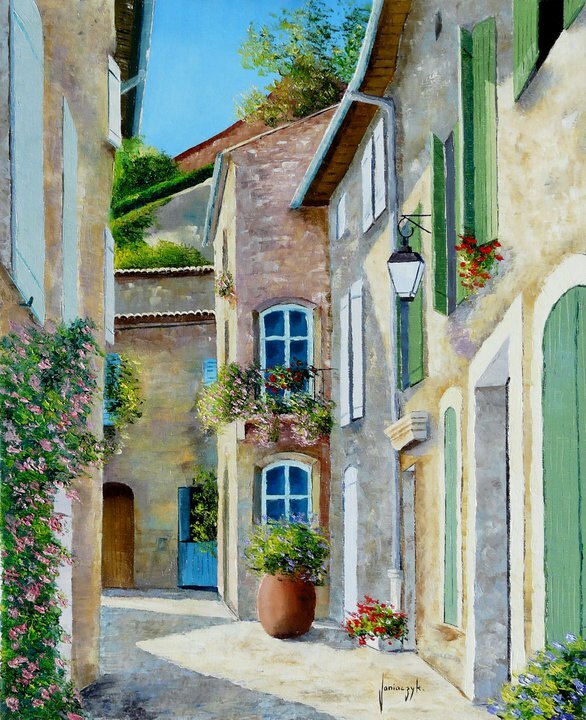 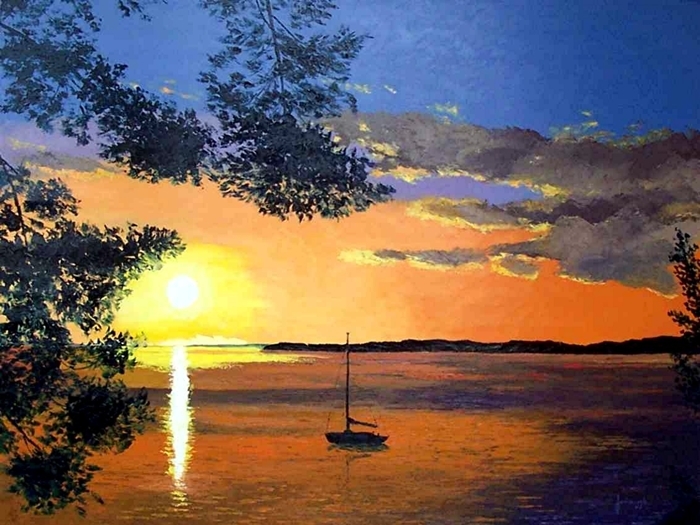 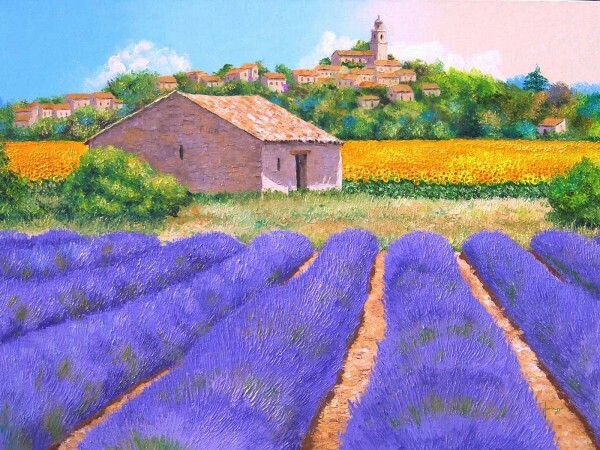 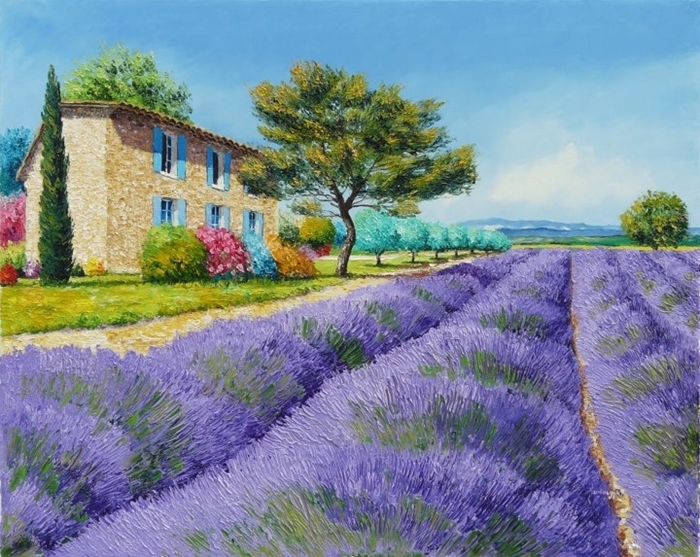 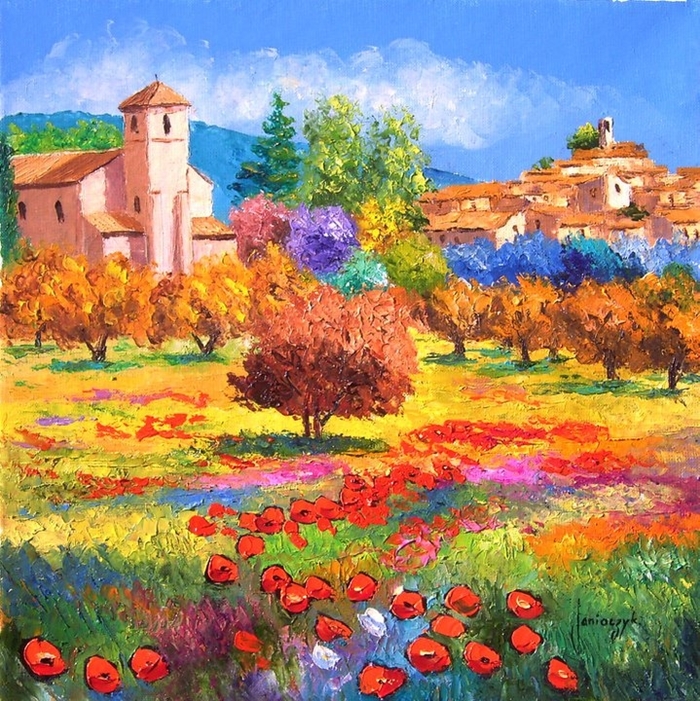 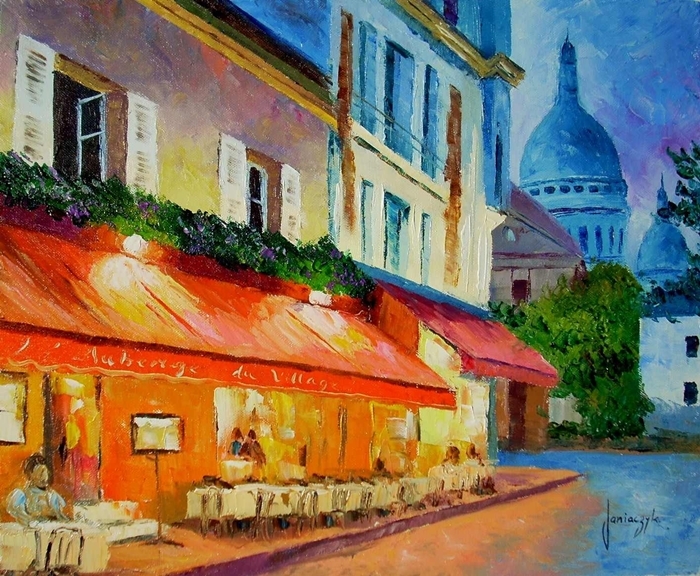 He likes to paint landscapes of southern France, where the sunlight is intense, where the colors are vibrant and contrast powerful. 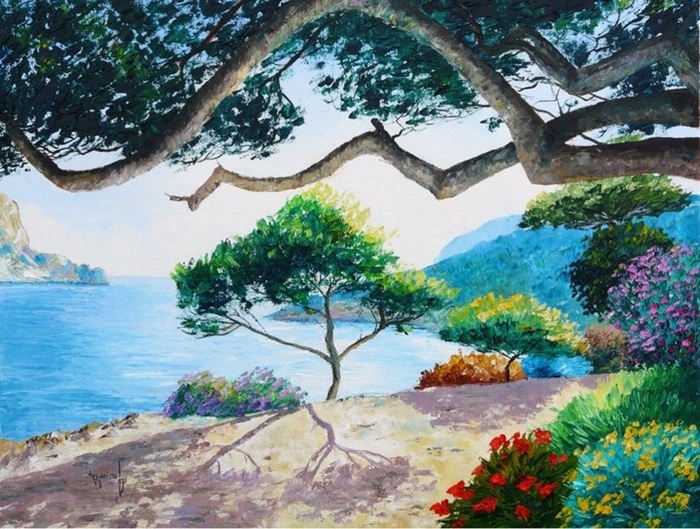 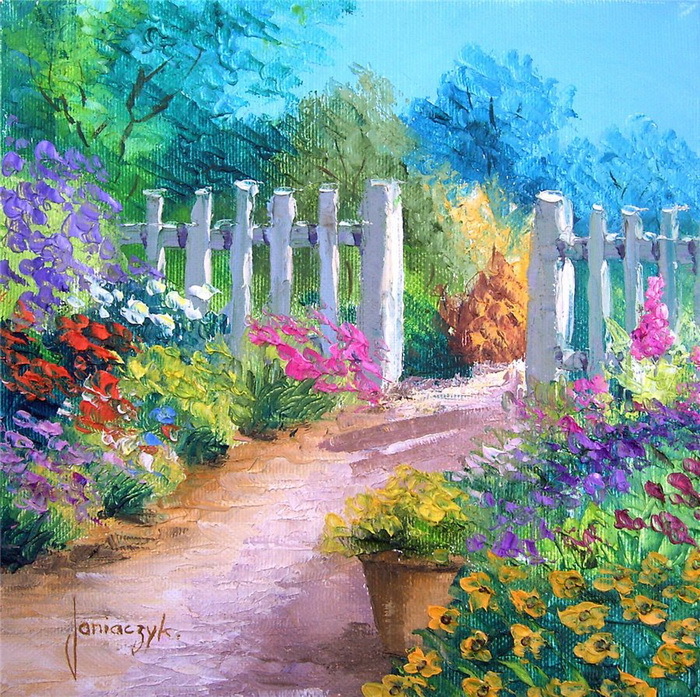 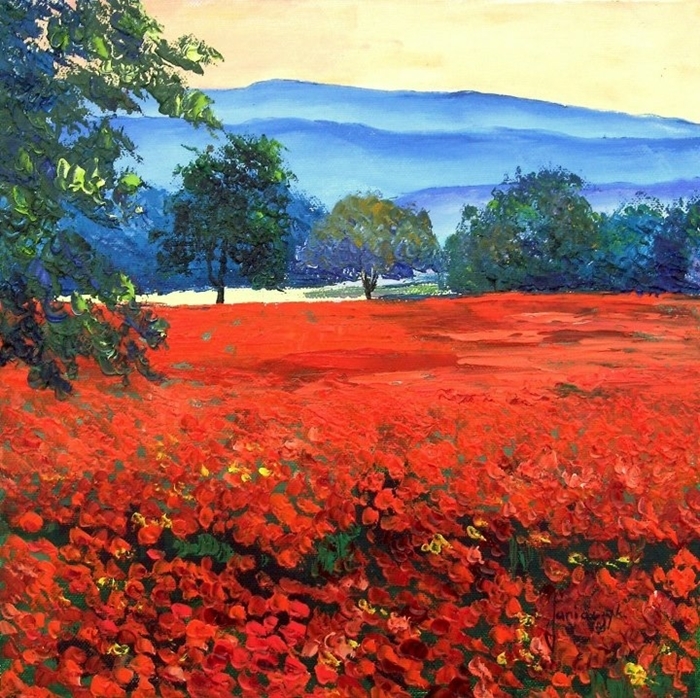 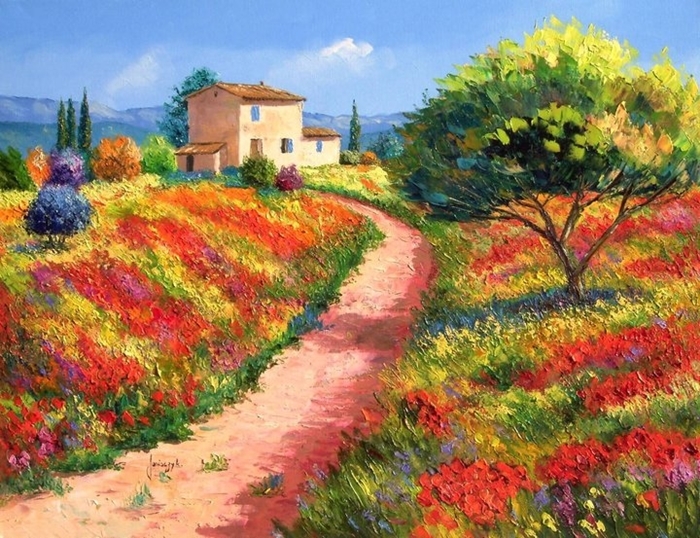 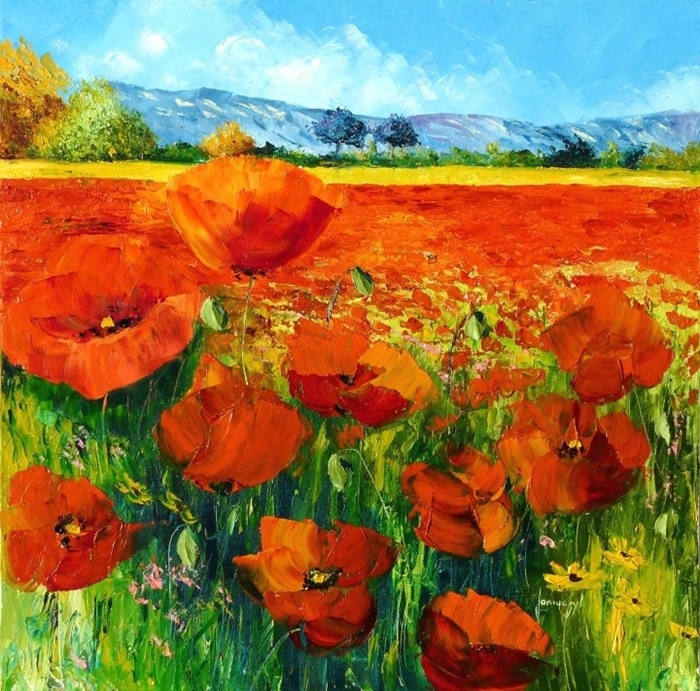 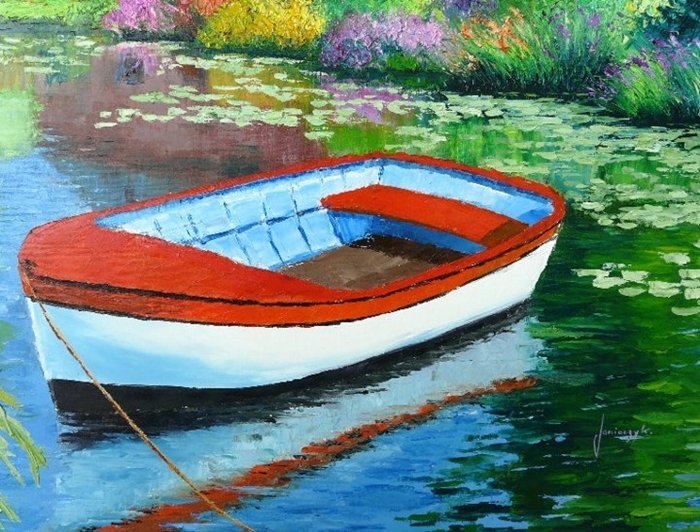 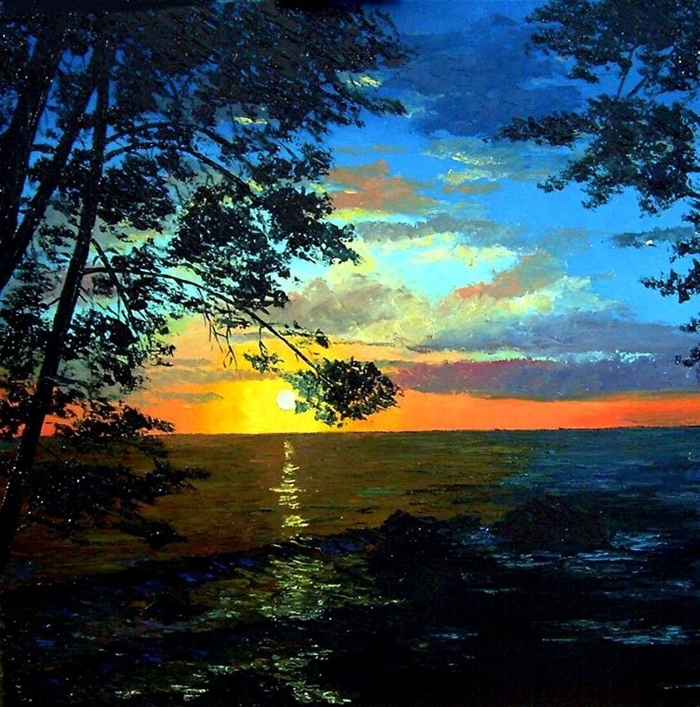 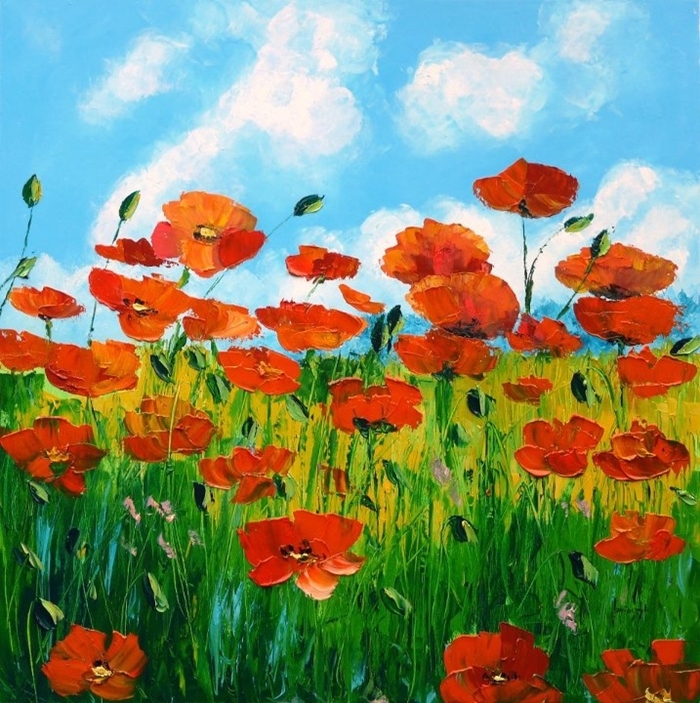 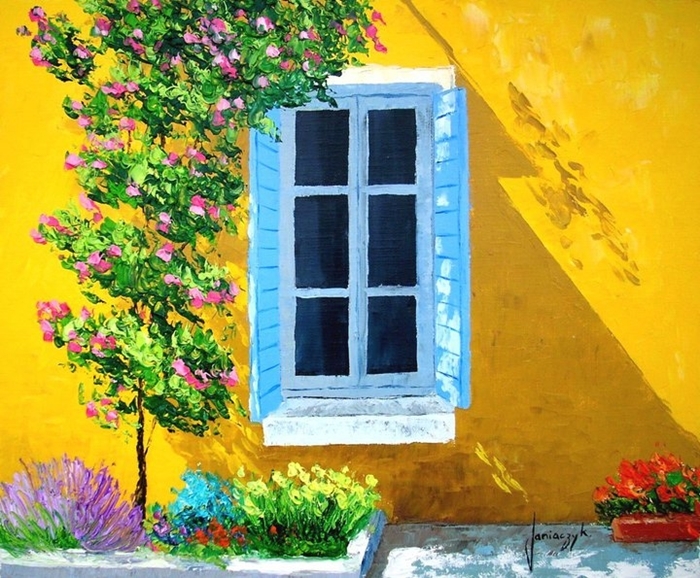 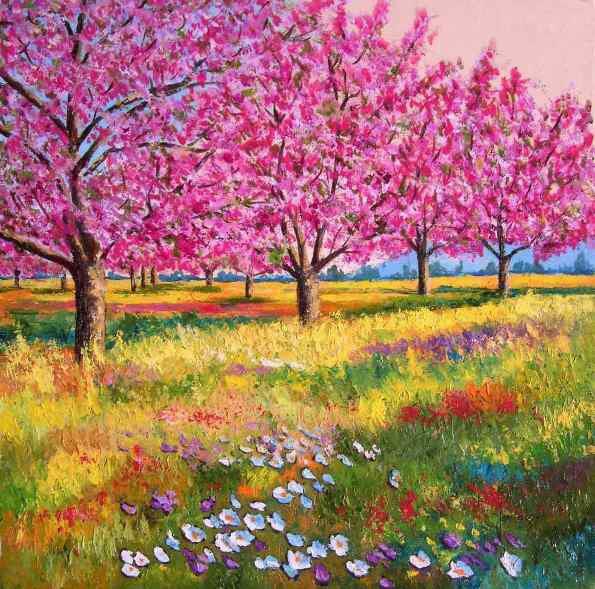 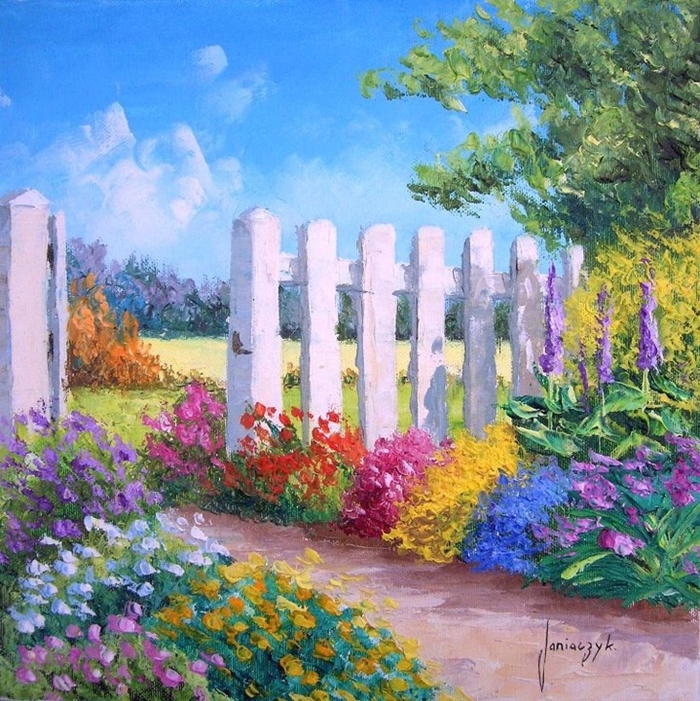 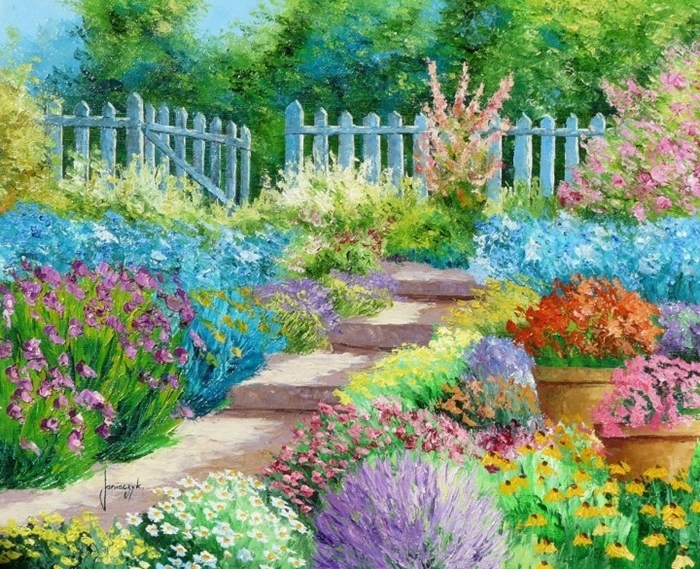 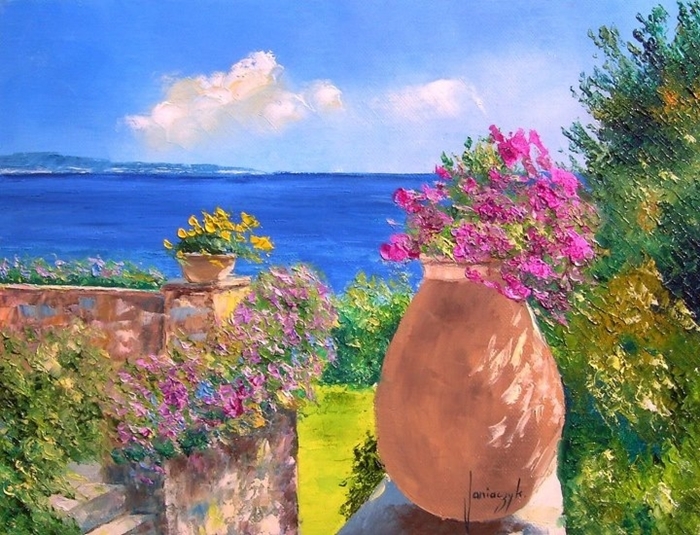 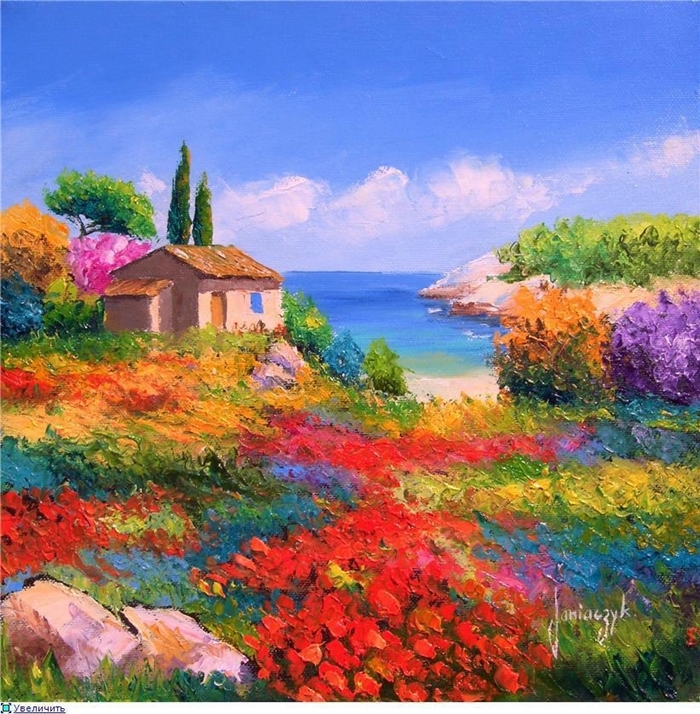 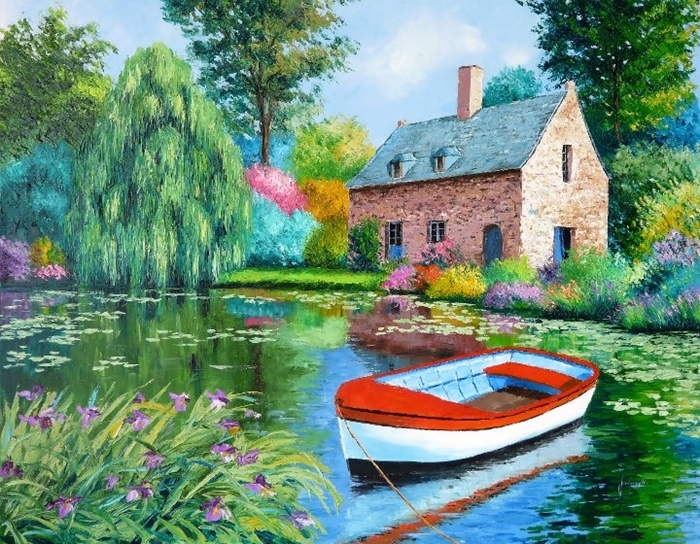 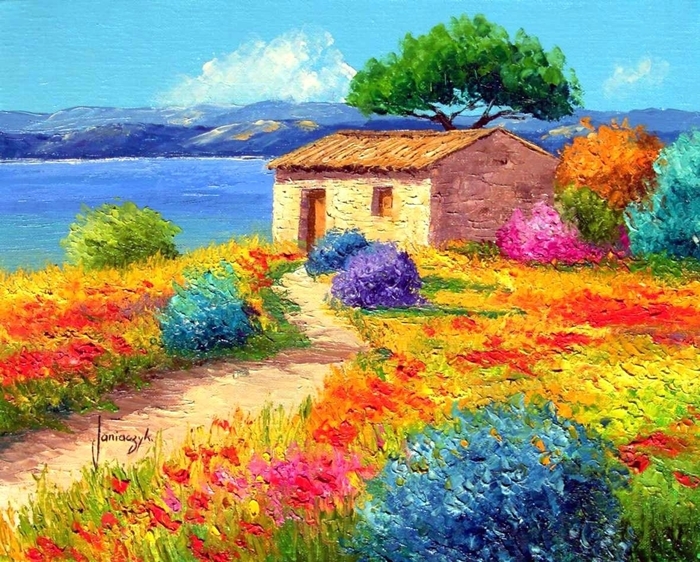 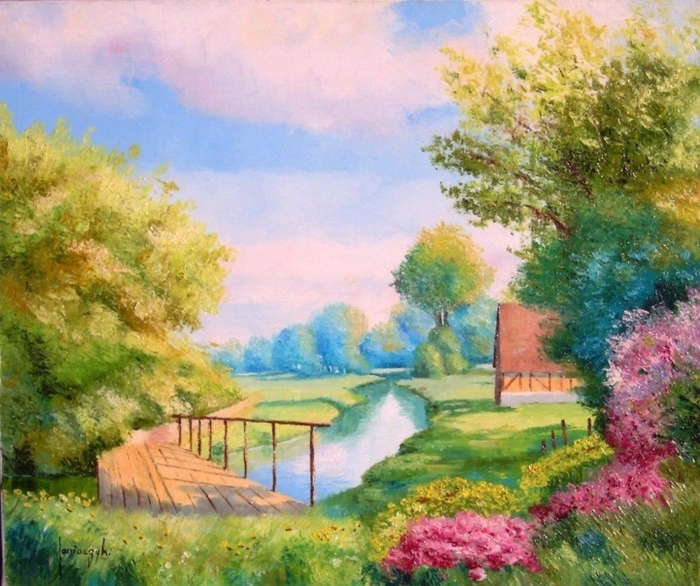 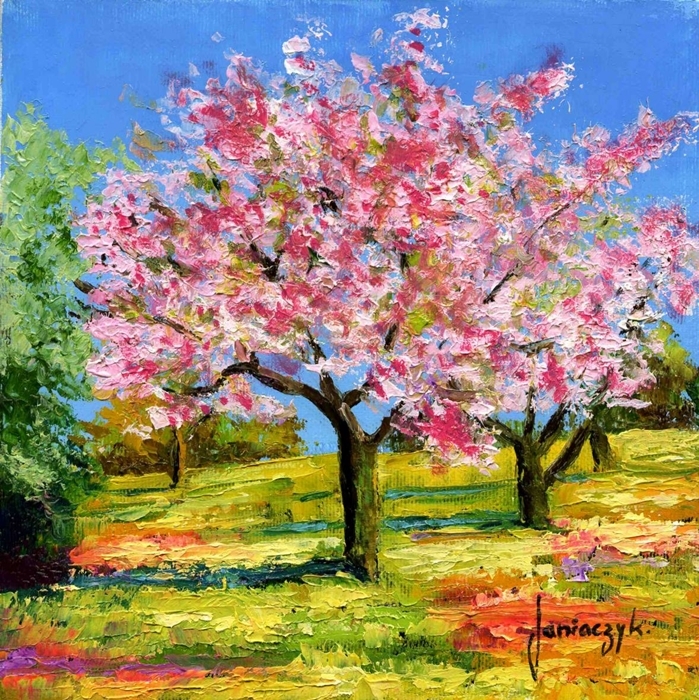 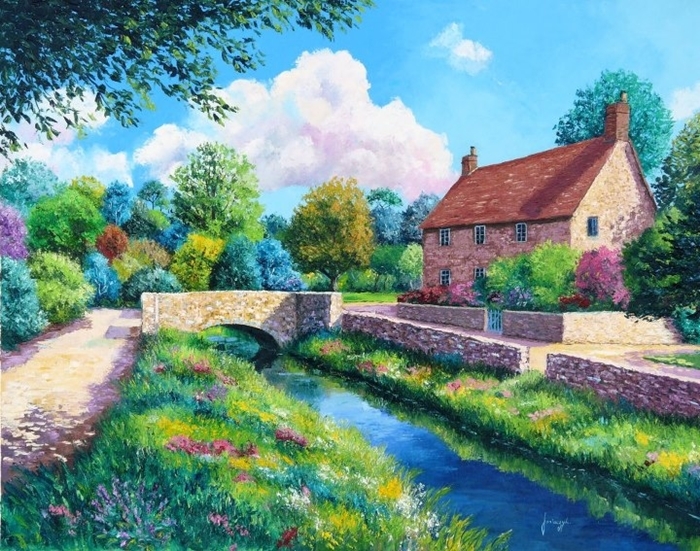 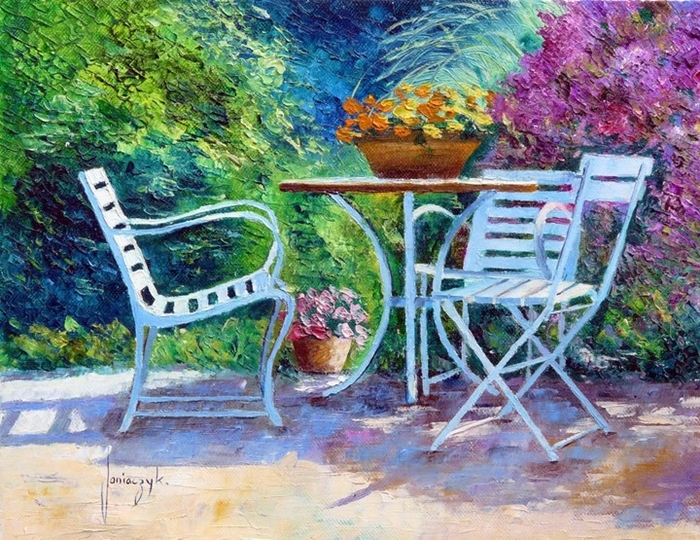 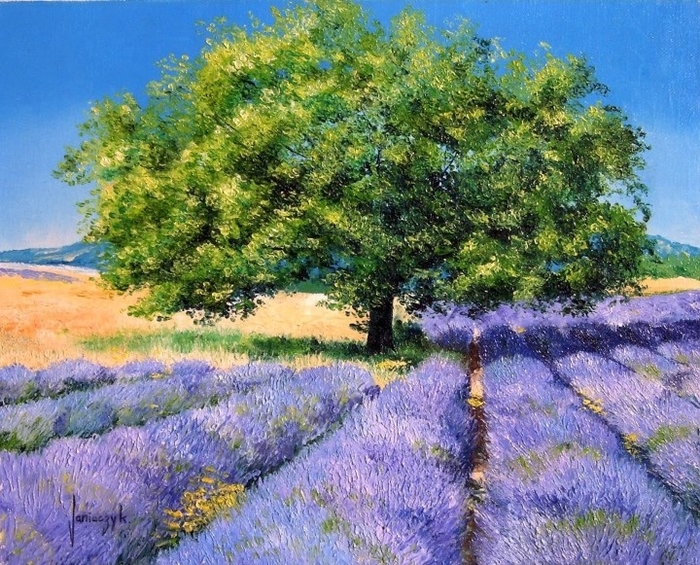 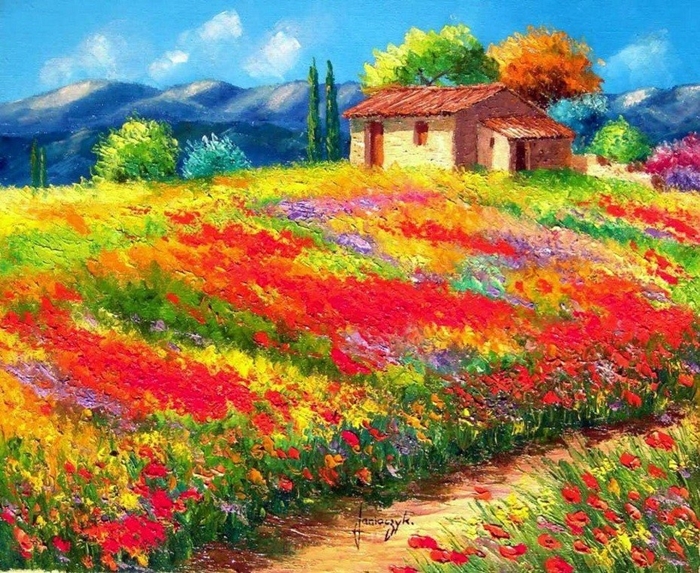 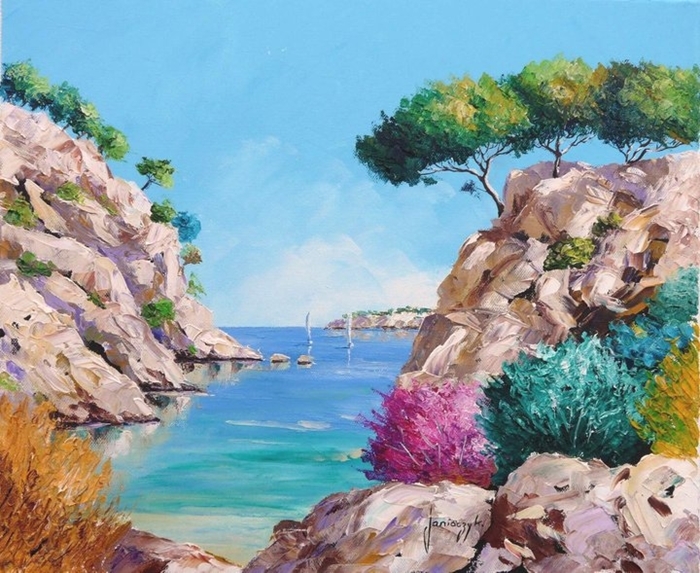 Jean Marc Janiaczyk wants to represent the heat of the summer on his paintings, sometimes the colors are less explosive, but each of his paintings is an invitation to walk in these landscapes or just sit and admire the scenery, smell the flowers, enjoy a fleeting moment. 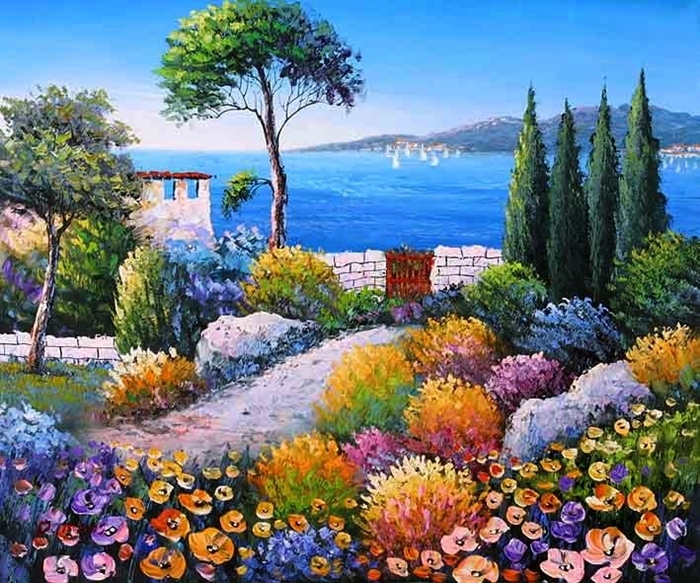 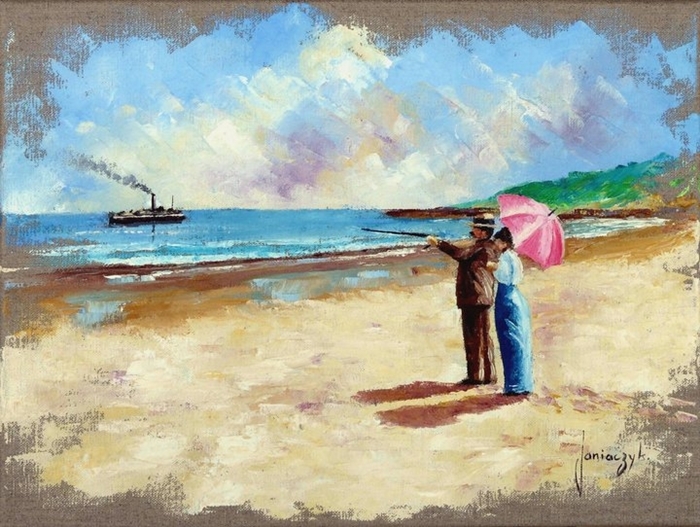 His paintings are found in many private collections in Belgium, Czech Republic, Denmark, France, Germany, Italia, Morocco, Russia, Slovakia, Spain and USA.